Effortless style with this New Era Slub 9FORTY Snapback Cap. 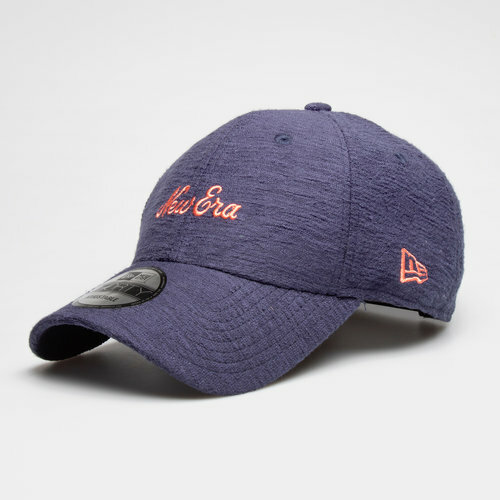 This snapback cap from New Era has the brand embroidered on the front whilst the New Er flag can be seen on the side. This hat comes in a stylish navy colour. It comes with a curved brim and eyelets for ventilation. On the back is an adjustable snapback for easy sizing.